Acorn Lodge Guest House - Book the Acorn Lodge Guest House online. 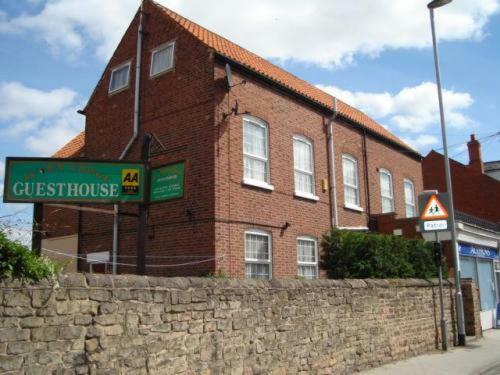 A 5-minute walk from Worksop town centre, the AA 4 -star Acorn Lodge Guest House features spacious rooms with free Wi-Fi and Freeview TV. There is ample free secure parking. Near to beautiful countryside, Acorn Lodge is close to Sherwood Forest.